Before you move the boxes and the furniture in, your new apartment undergoes a rigorous 101-point Morgan Properties inspection for cleanliness and reliability. We make sure everything looks beautiful and operates perfectly, so all your new apartment home needs is your special touch to become your ideal living space. We are certain you’ll love the convenience of living so close to Washington, D.C., while being removed from the congestion of downtown. 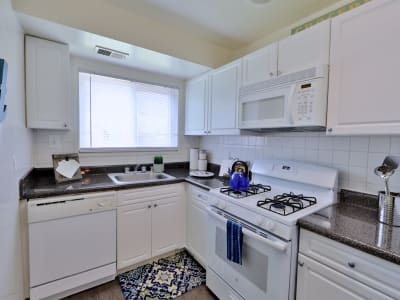 At Lynbrook at Mark Center, apartment homes are designed for easy living with upgraded kitchens and separate dining rooms, perfect for a family meal or a quiet dinner at home. Expand your living space to the outdoors with a private balcony or patio. We have options for an in-home washer and dryer for added convenience and available dens for even roomier living. 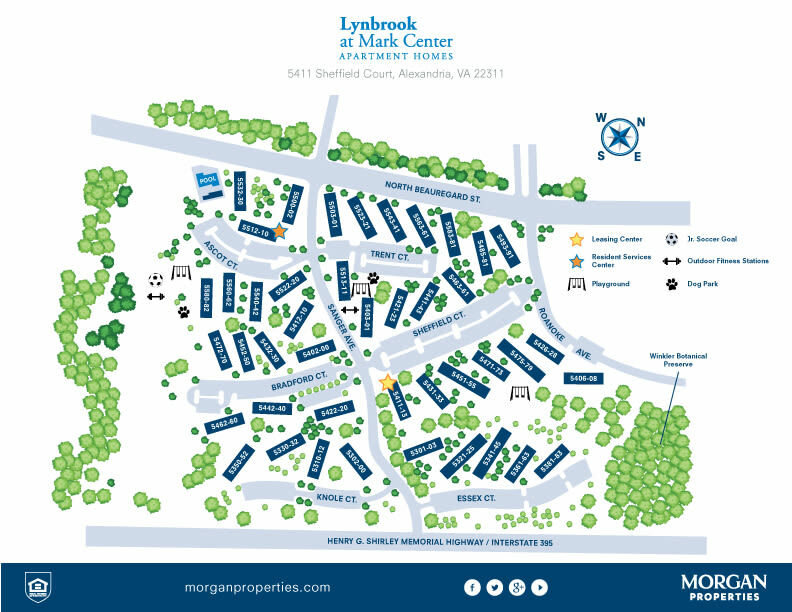 Find the space for you at Lynbrook at Mark Center. Contact us today. 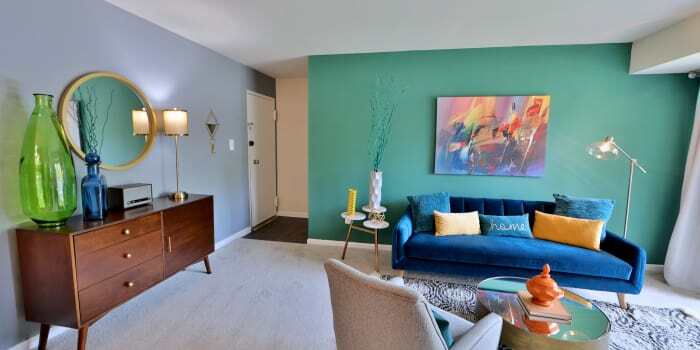 We’d love to give you the VIP tour of our pet-friendly apartments in Alexandria, VA.